Download Budget Speech 2009-10 here. Economic Survey 2008-09 has been released by Finance Ministry of Pakistan. 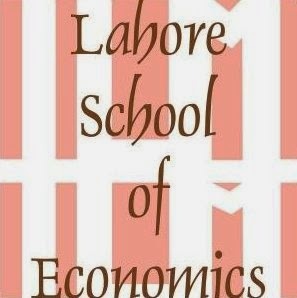 Pakistan Economic Survey 2008-2009 can be downloaded (in pdf) here. 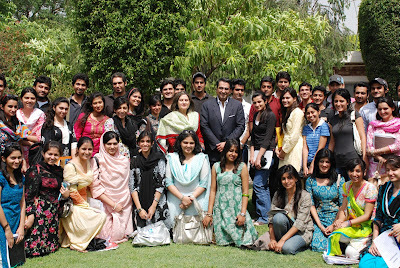 Adnan Haider, the Regional Head, KASB Bank Islamabad visited Lahore School of Economics and gave a lecture on wealth management to BSc students on May 30, 2009. The lecture was focused on priority banking. 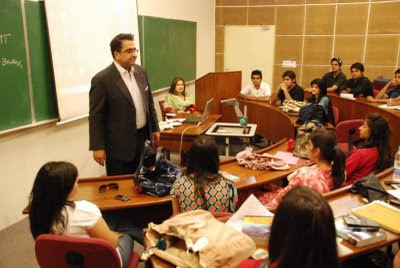 Adnan Haider talked about components, products and services and profile of a manager and a customer in his lecture.